Massage Oils are a blend of Aromatherapy Grade Essential Oils & A Carrier Oil. Great Carrier oils that are nongreasy and facilitate the hands on body contact are: Sweet Almond, Jojoba, Sesame. Essential Oils for body massage are usually of the Relaxing, Deep Muscle Healing, Energizing & Hormonal Therapies. 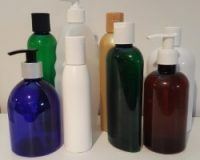 We also create massage oil blends for Skin Conditions like Eczema, Psoriasis, Acne, Wrinkles, Scar Tissue and these can be found in our SKIN CARE CATEGORY. 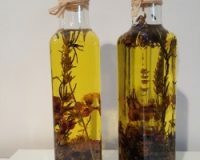 Our Organic Carrier Oils are not only used for massage techniques but soften your skin, add vitamins, essential fatty acids, improve elasticity. 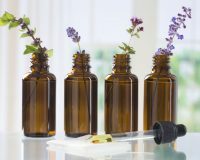 The Essential Oils treat muscle tightness & pain, move the lymph detoxing the body, Relax Mind & Body, Energize Mind & Body and treat Hormonal Deficiencies. 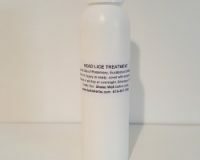 “PAIN- AWAY”- Musculo-Algia- Massage Oil for Pain…….1 OZ. 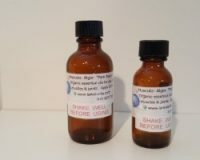 Custom Blended Massage Oil- your choice……….4 OZ. 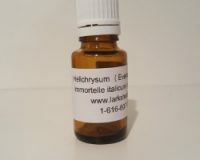 Head Lice Neem Oil………4 oz. 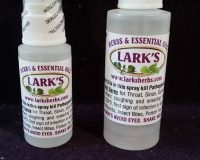 Insect Repellent Oil “Smells Good” !!…..4oz. 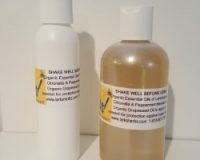 Insect Repellent Oil..”Smells Good”….8 oz.